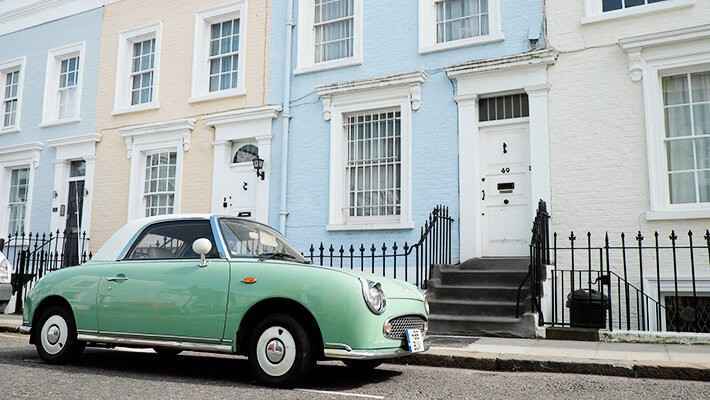 Enjoy a wander down popular Notting Hill, much more than just a film location. 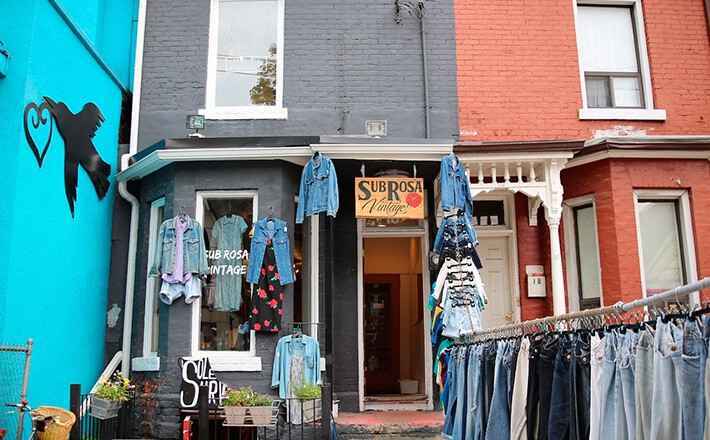 The London neighbourhood is known for its brightly painted houses, Portobello Street market and its Caribbean Carnival. 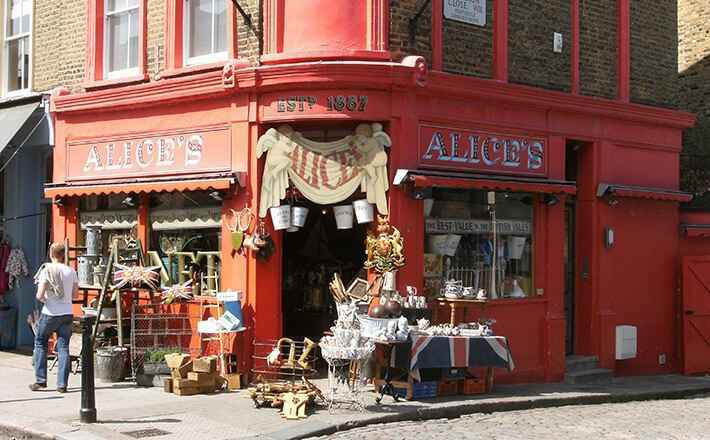 Explore one of the most picturesque areas in all the city on our Notting Hill and Portobello Private Tour, a walk around the world known area popular for its Caribbean Carnival, Victorian houses with colourful facades and its market stalls filled with antiques and second hands goods. 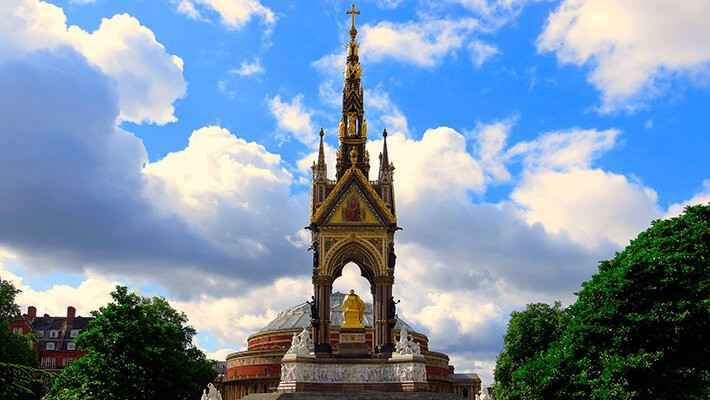 The tour begins in South Kensington, an area that is known as the “Museum district” famous for some of the finest museums which include the Natural History Museum, the Science Museum and the Victoria and Albert Museum, an art in itself. 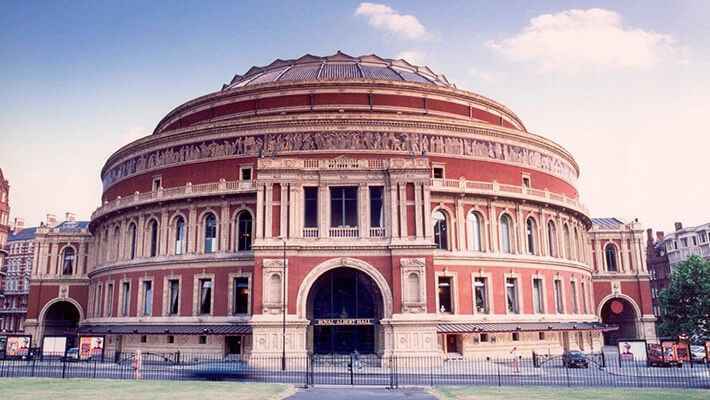 We will take a look at the Royal Albert Hall, one of the most impressive concert hall buildings in the UK and we will find out why Kensington Gardens is a favourite among local children. Located within the park, we will visit Kensington Palace the official London residence of the Duke and Duchess of Cambridge and the Princess Diana Memorial Fountain. 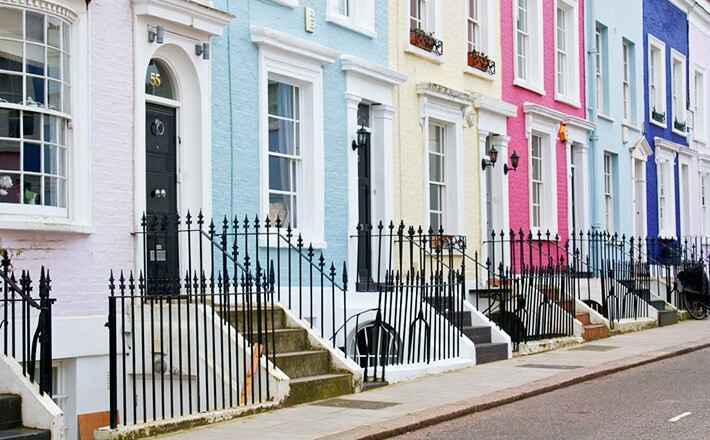 In Notting Hill, our Spanish speaking guide will share with us some of the most interesting facts about the popular Caribbean Carnival, a showcase of vibrant colours and rhythm and also let us into some of the most intriguing facts behind the scenes starring Julia Roberts and Hugh Grant; William Tucker´s house, the book shop or the garden. 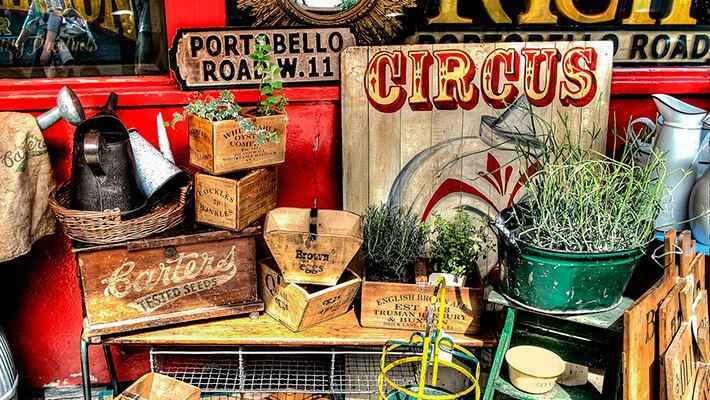 The icing on the cake will be a last visit to Portobello Street Market, full of hidden treasures for all antique and vintage lovers, part of our Notting Hill and Portobello Private Tour.